Hitler trusted Himmler much. So he decided to make him as a Commander. He was also appointed to do the administration of the third Reich in Germany. One of the tragedies for Jewish people was in the era of Holocaust. The one who was responsible for this tragedy was not only Hitler but also Himmler. He was considered as the most powerful men in Nazi. When he was young actually, he never had active service. At that time, he was one of the members in the reverse battalion of World War. Before he enrolled in the Nazi party in 1923, he took agronomy when he was studied in the college. 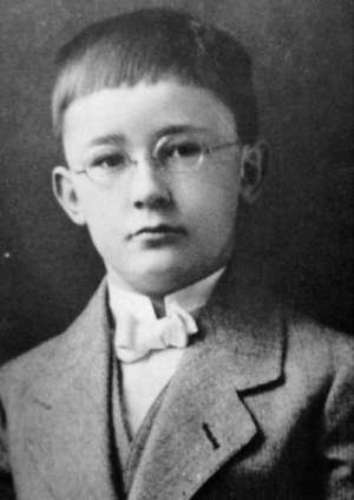 In 1925, he moved to SS. Hitler liked him, so he was picked as the Reichsführer-SS in 1929. At first, SS was only a small military group which had 290 members. But then he could develop this military group into the biggest on in Germany. SS was the group which controlled the concentration camps of NAZI. 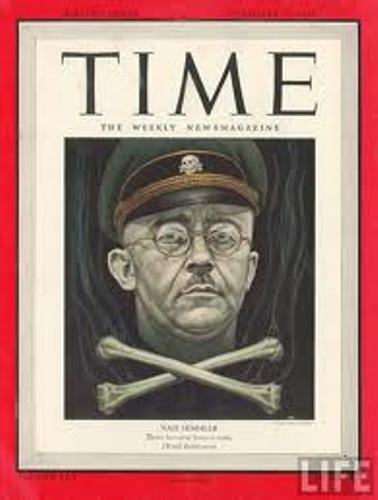 One of the strengths of Himmler lied on his good organizational skill. In 1931, he recruited Reinhard Heydrich as his subordinate. In 1943, he got a new position in Hitler’s government. He had more power for he could oversee all of the issues in external and internal police and security forces. He was appointed as the Minister of internal and Chief of German Police. The Secret state police or Gestapo was under his control. Concentration camps were the places where the Nazi put their Jewish prisoners and killed them here. 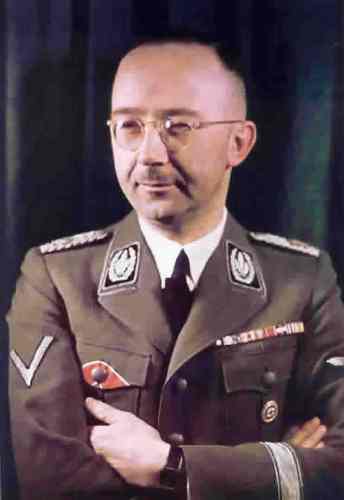 Based on the permission of Hitler, Himmler decided to build extermination camps. He had killed 6 million Jewish people. During the Hitler regime, there are at least 14 million people killed. You can see that most of them were the Soviet and Polish people. 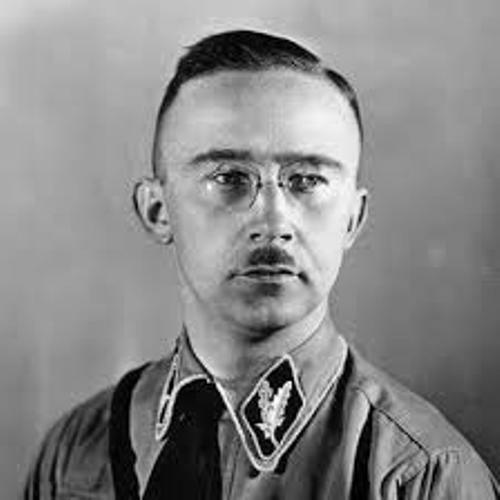 Since Himmler failed his mission as the command of the Army Group, he was discharged by Hitler. Another action which made Hitler dismissed him from all of his posts was his intention to have a peace talk with the western allies without the permission of Hitler. Hitler wanted Himmler to be arrested. So Himmler decided to hide. However, he was captured by the British force. Under the British custody, he committed suicide on May 23rd, 1945. 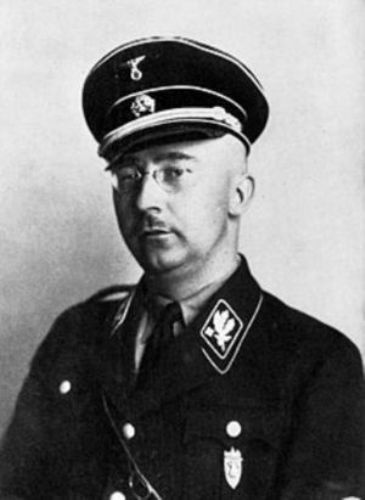 What do you think on facts about Heinrich Himmler? If you want to know one of the best singers in the world, read the following Freddie Mercury facts.